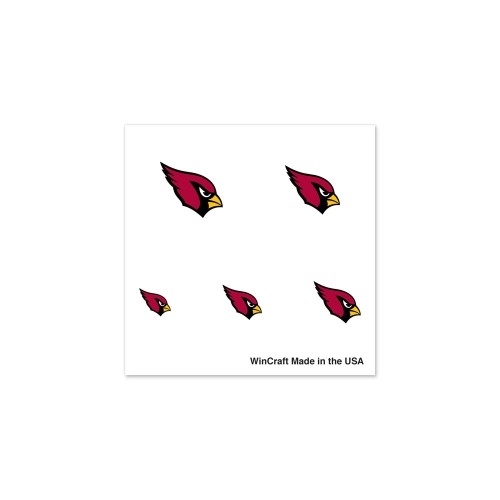 Officially licensed NFL Team Logo Fingernail tattoo set. Each tattoo package comes with a collection of 4 sheets of temporary nail tattoos to give you enough for hands and feet, or two wearings. Tattoos are applied with a wet cloth and easily removed with clear tape. Made in USA.